ASUG has an upcoming webcast on the new site this week – called “Idea Place Product Session Migration and the New Customer Influence Continuous Influencing Process“. Register here. I know I’ve been struggling with the new site, but after spending some time on it, it was worth it. 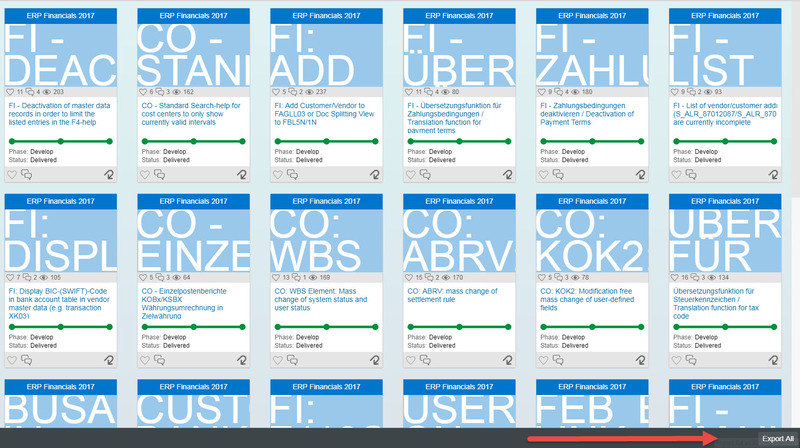 For those interested in FI-CO, I highlight the items above. 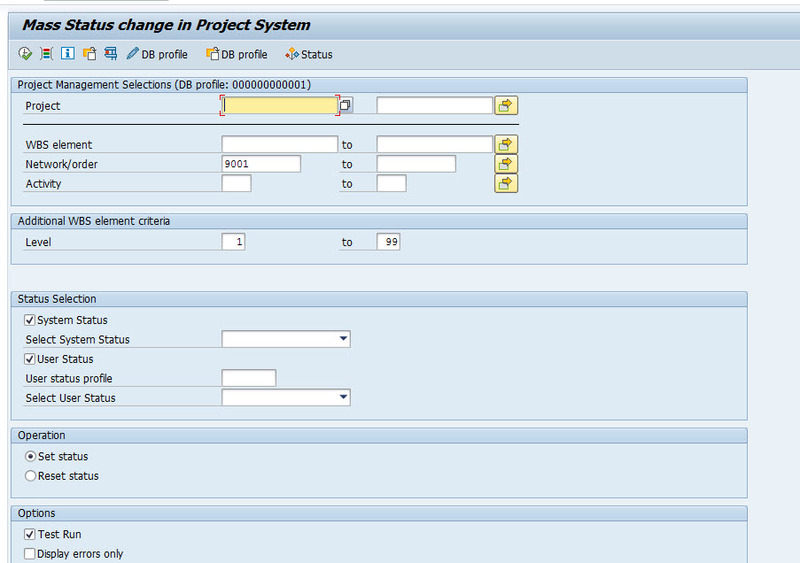 Central maintenance of cost element descriptions in multiple languages This improvement is available with S/4HANA Finance. 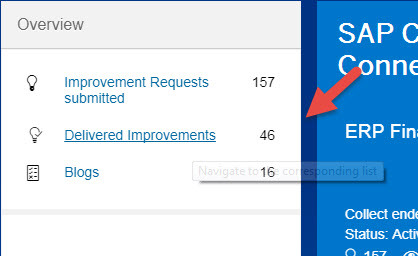 FI – Emails from Dispute Management should have a mail body This improvement works with SAP S/4HANA Cloud Edition and is planned for SAP S/4HANA On Premise. 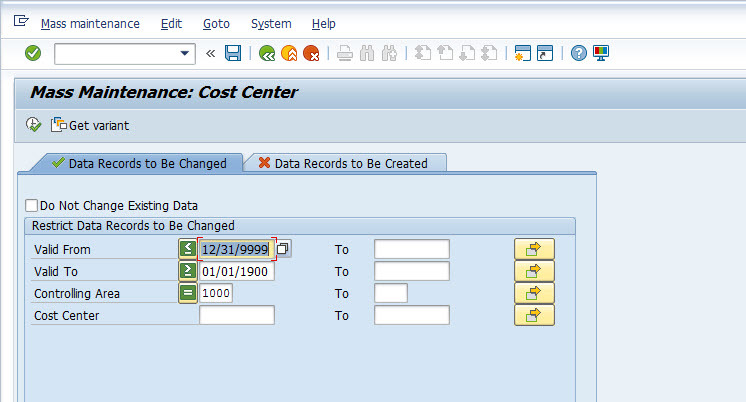 Updating invoice-revenues with CO-objects in CO-PA This improvement is available with S/4HANA. Yesterday I thought the links did not work, but some of them do. 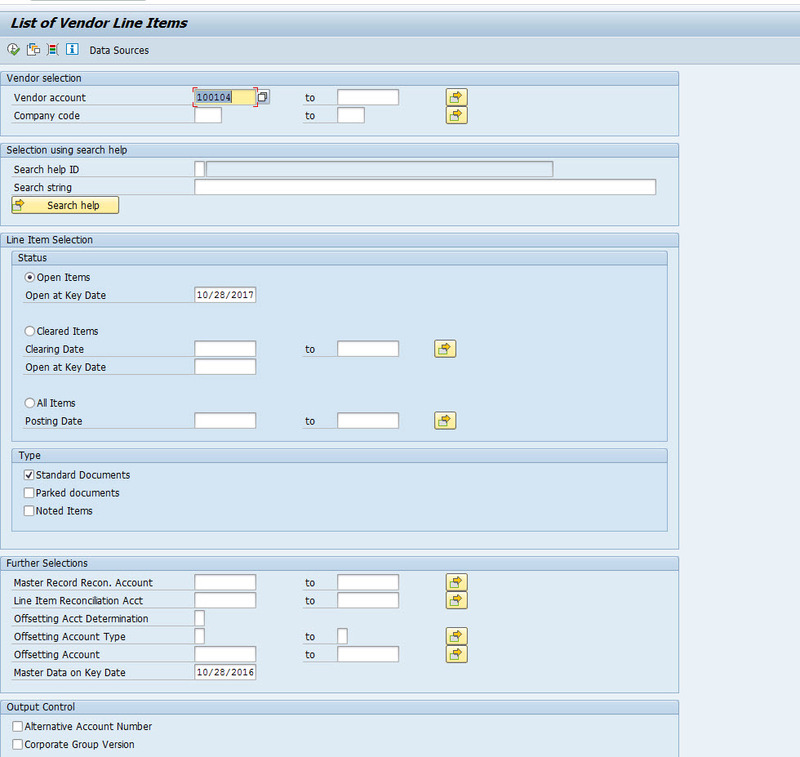 So if the links above don’t work, review the SAP Note on the right. Now the controller can block/unlock all. So I searched for an element and then it comes back and says it is a WBS. 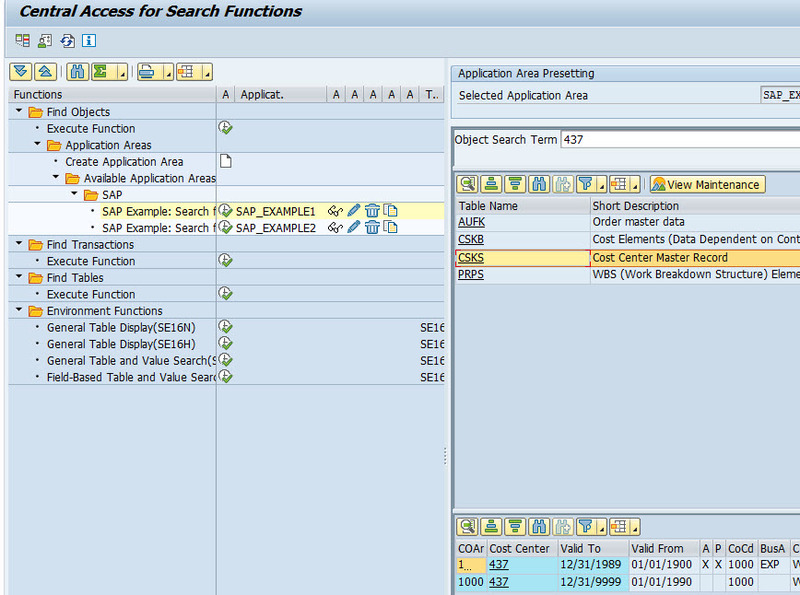 I searched for BKPF table and it returns tables with that name. So there is a lot more there than what I covered above. I hope to see you on this week’s webcast “Idea Place Product Session Migration and the New Customer Influence Continuous Influencing Process“. Register here.